Remember back in the day when MTV did different unplugged shows? Well, this isn’t what this post is about. 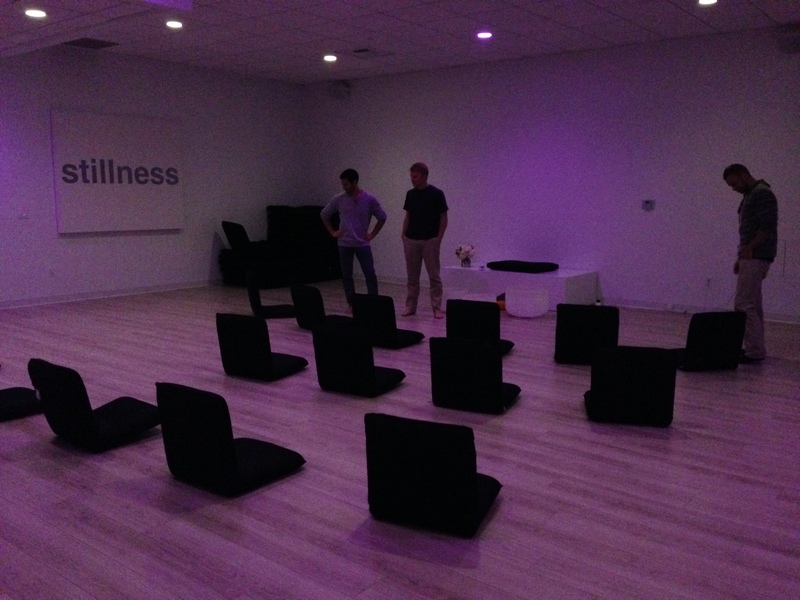 I found out about this new meditation place in Santa Monica called Unplug Meditation. I was drawn to their look and aesthetic at first and thought the idea could be very interesting. The first week of their opening is free and so I thought I would head on over. For me, it was a great reminder to get out in the world and try new things and also to keep up with my mediation. I am not sure how much I will frequent Unplug, but I really like the idea and wanted to pass it on.